Canadian regulations allow it for private operators. I’ll assume this plane was US registered. Does FAR part 91 (private operators) even have duty limits? I don’t think they do. (b) to 20 hours with a maximum flight deck duty time of 14 hours, if a flight relief facility — bunk is provided. SOR/2014-131, s. 18; SOR/2018-269, s. 18. EDIT: is that the actual picture of the airplane in the first post? If so it looks like a Canadian registration. We fly with augmented crews in the G550 quite frequently. Correct... I find this still unbelievable in 2019. Our Globals do not have this "lie flat" seat, so we cannot fully extend our duty day to the maximum allowable. We make crew changes as necessary if the passengers do not want to stop for 14 or 16 hours for crew rests. It’s Canadian registered. There is only one demo machine so far and this is it. Under what CARs subpart do experimental flight test aircraft operate? 702? 604? Is there some caveat in the 500 series CARs for this type of operation? This one is a fully certified production model. Of the 5 flight test planes only one had a production interior installed, the other 4 just had various engineering stations. 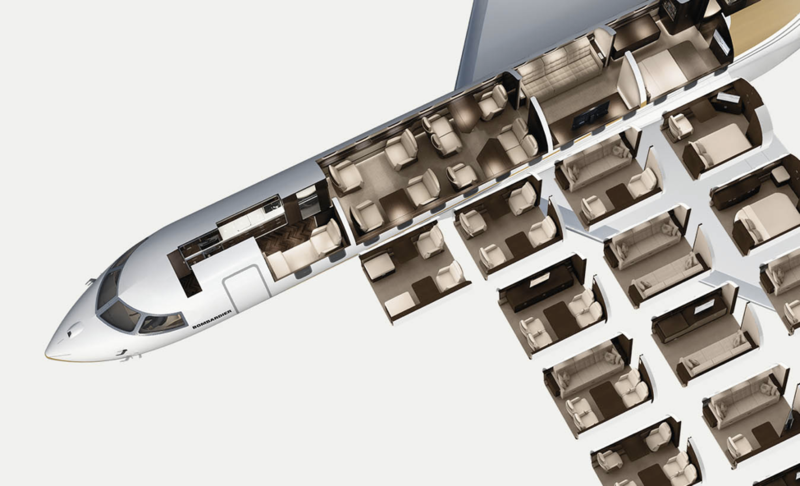 I suppose they could have retrofitted them with bunks for the long duration flights though. Flight testing is covered under CAR 521.44 - 521.47. The aircraft would be on an Experimental Flight Test Permit. 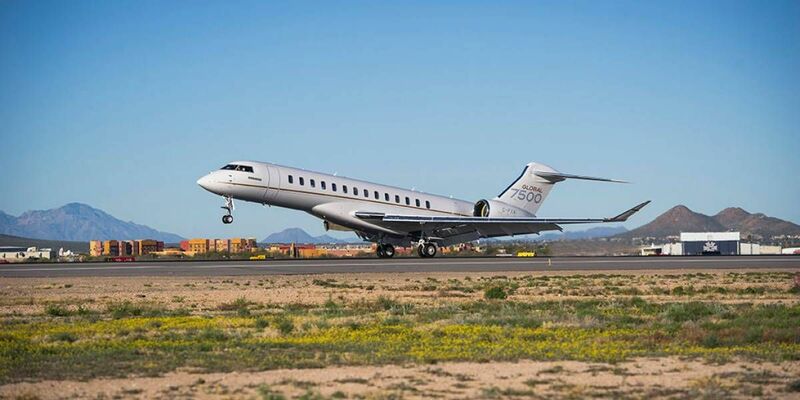 702 wouldn't be appropriate because the aircraft is not for hire (no commercial air service). Probably cannot carry passengers under 507.04 so eventually I think it will be operated 604. My understanding is the first production aircraft (the one that broke the record) was delivered internally to the flight demo department at Bombardier. It is not an experimental aircraft. Anyway I'm very happy for the folks at Bombardier and glad to see they produced another fantastic aircraft! I'm also very happy that guy at Bombardier ripped that Globe and Mail POS reporter.